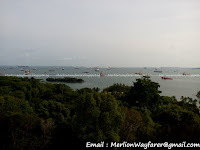 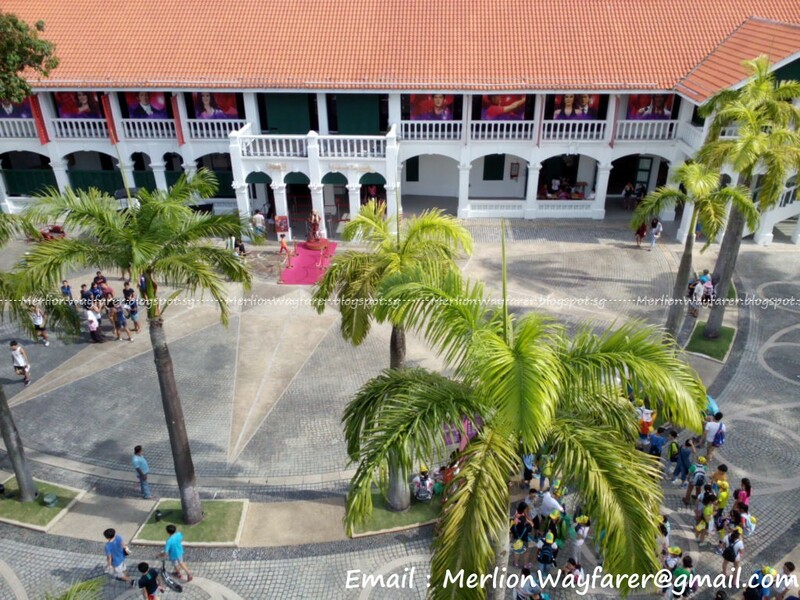 In line with Sentosa Development Corporation's (SDC) constant efforts to enhance connectivity and accessibility on the island, the new Sentosa Line, a $78 million investment, now allows passengers to connect from Merlion Plaza near Imbiah Station to Siloso Point, on the western tip of the island. 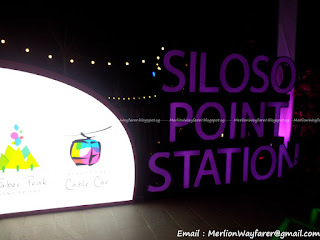 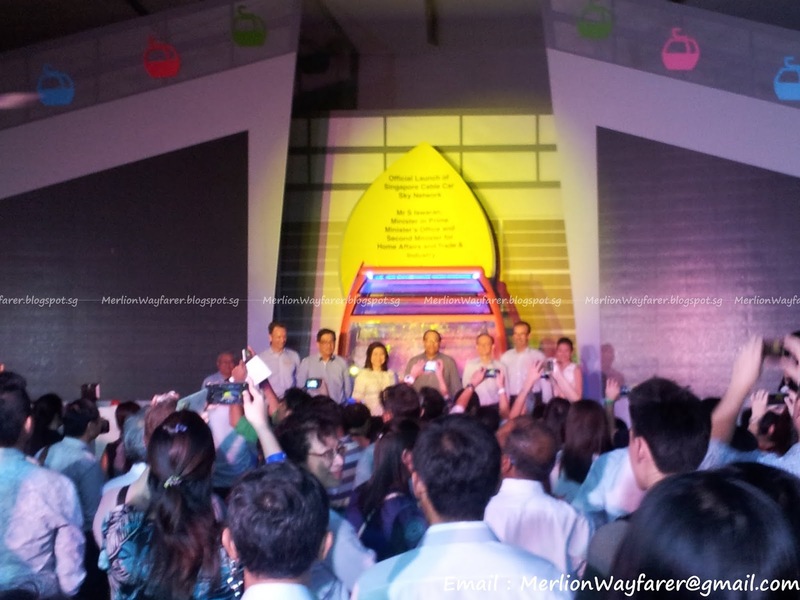 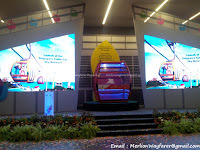 There are three cable car stations servicing the new Sentosa Line - the Merlion, Imbiah Lookout and Siloso Point. 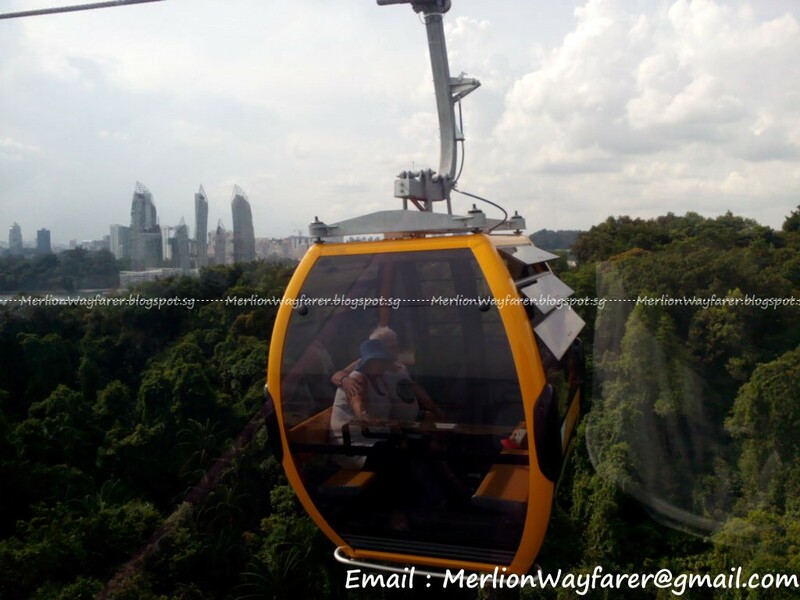 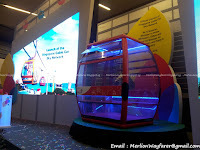 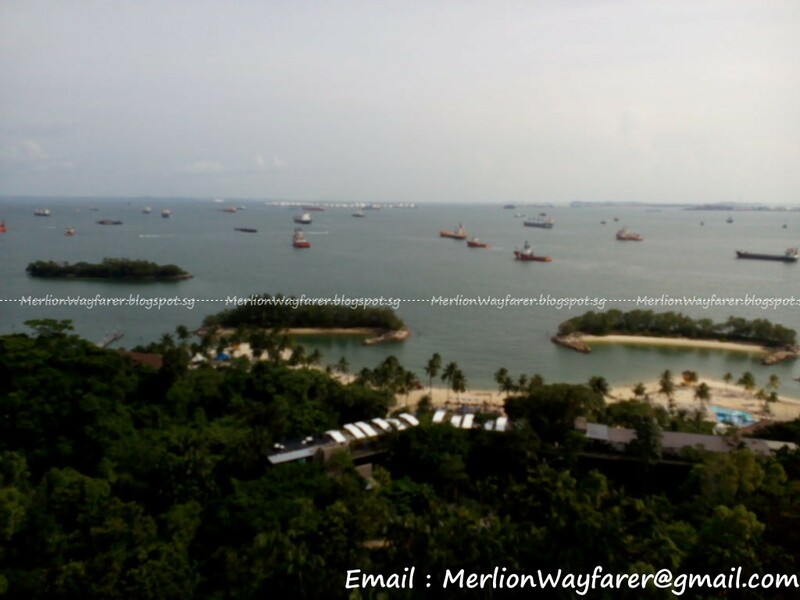 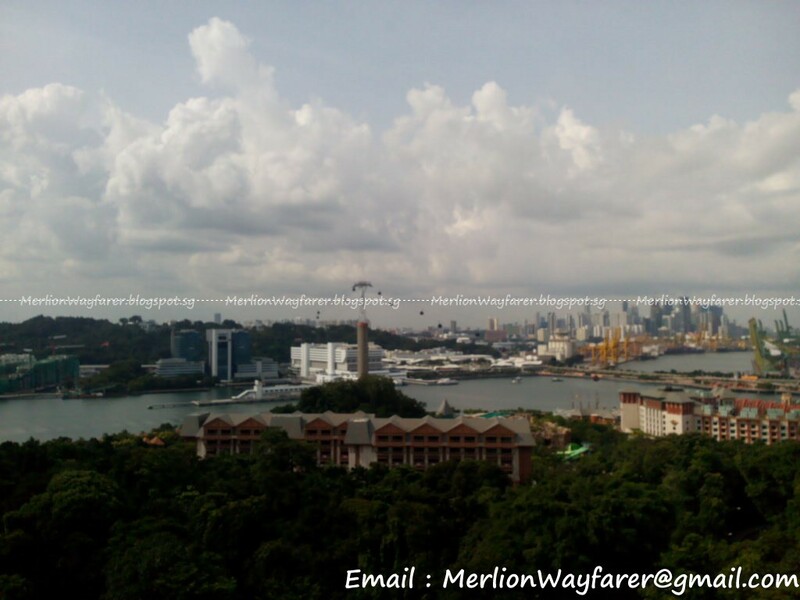 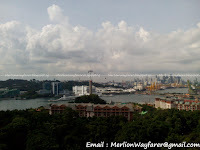 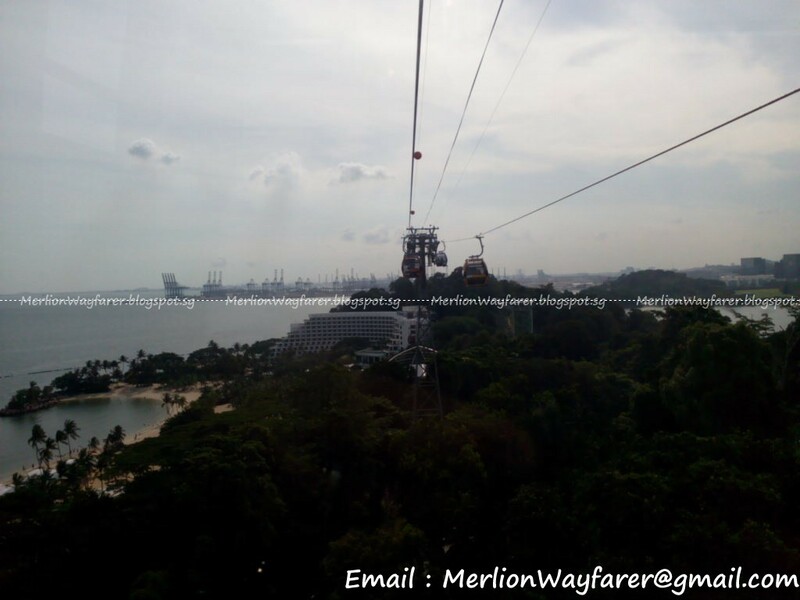 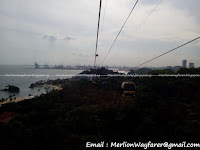 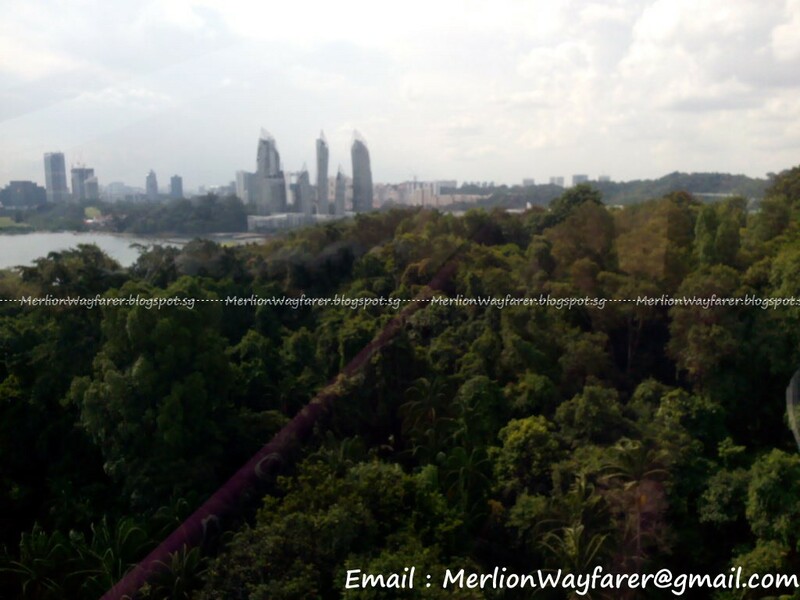 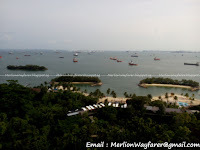 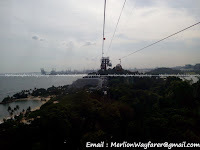 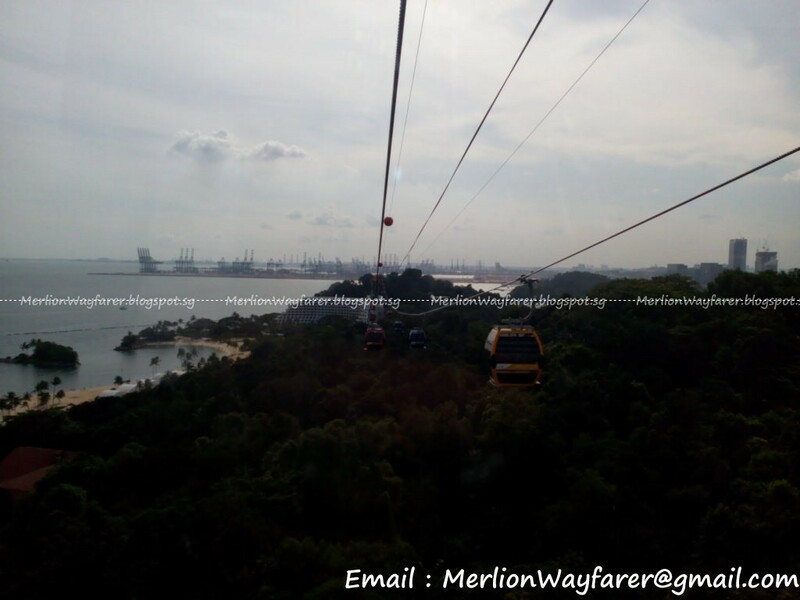 "The new Sentosa Cable Car line offers a serene ride over our beautiful island, while also greatly improving access between Merlion Plaza, Mount Imbiah and Siloso Point. 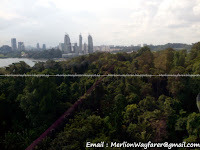 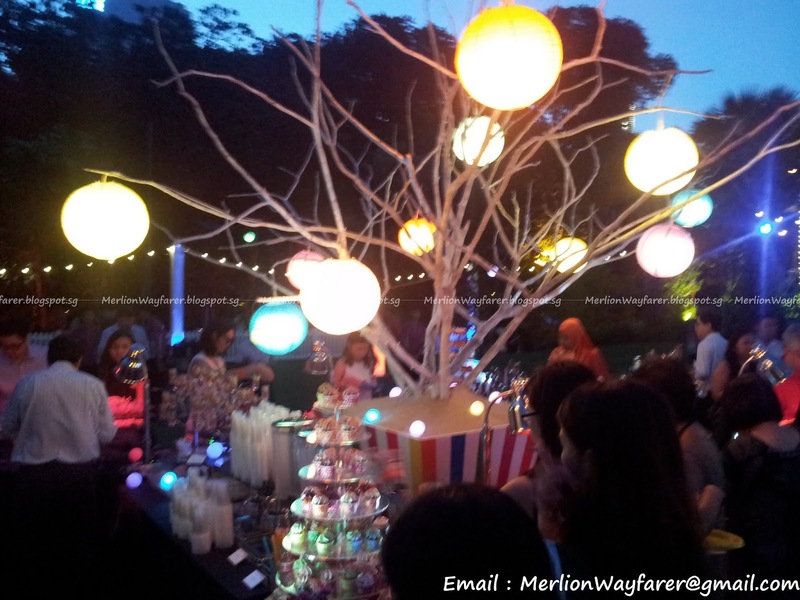 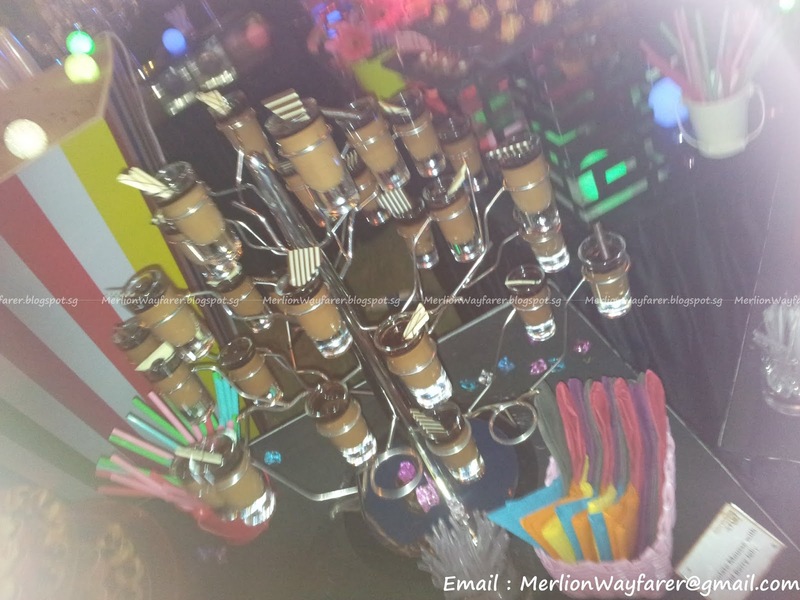 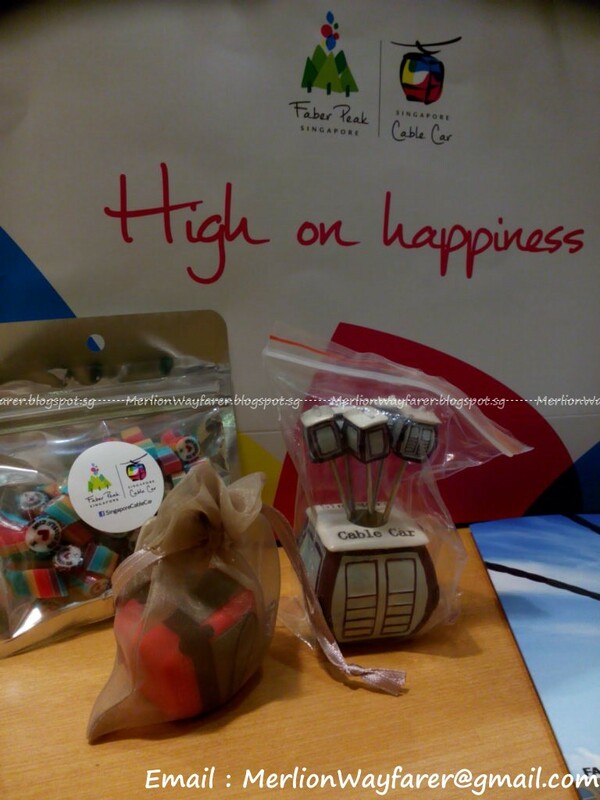 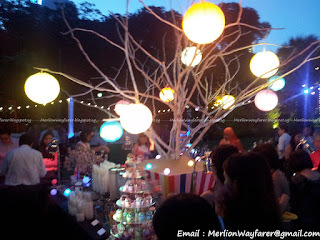 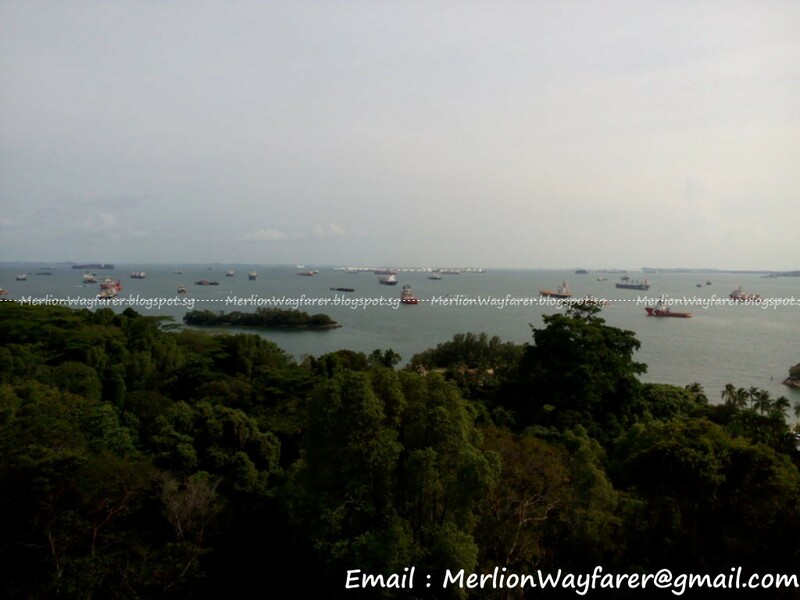 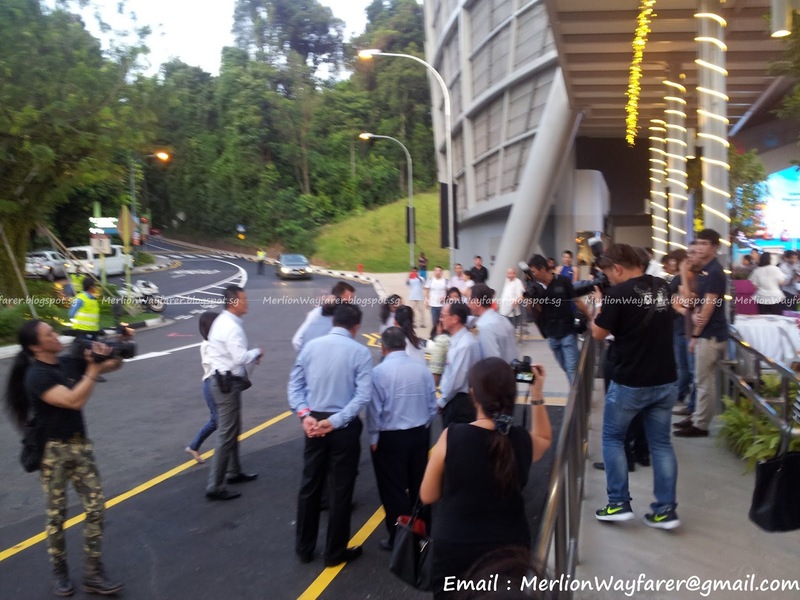 It is also a great complement to our walking trails on Mount Imbiah and Siloso Point." 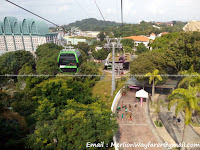 Those who wish to ride on both lines are able to buy the Cable Car Sky Pass with an option to top up for unlimited rides. 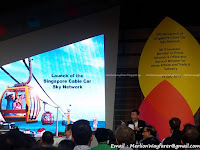 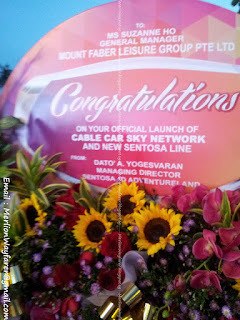 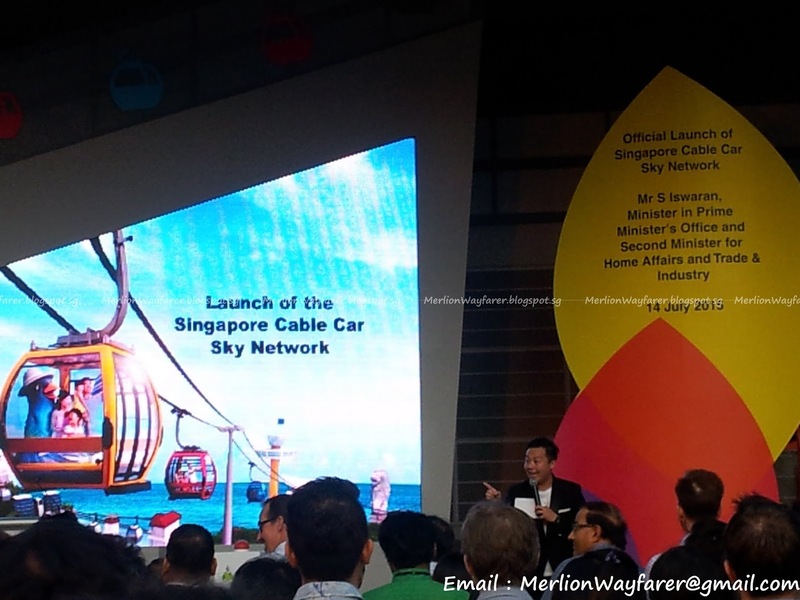 The Sentosa Line will be included in the new Standard Sky Pass with no increase from the current price of $29, doubling the value of the purchase with the Singapore Cable Car Sky Network. 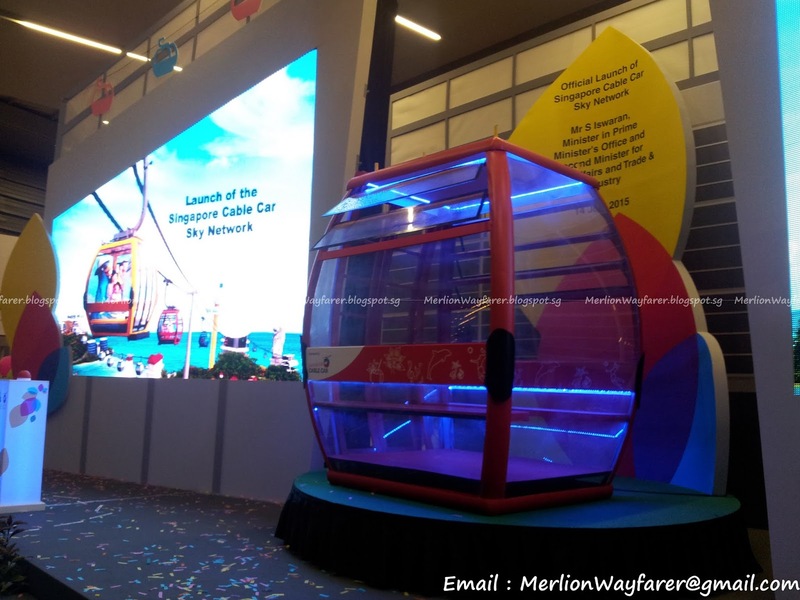 As part of the SG50 promotion, Singaporeans and local residents will enjoy 40% in savings with $39 for an Individual Pass for unlimited rides for the whole of this Jubilee Year. 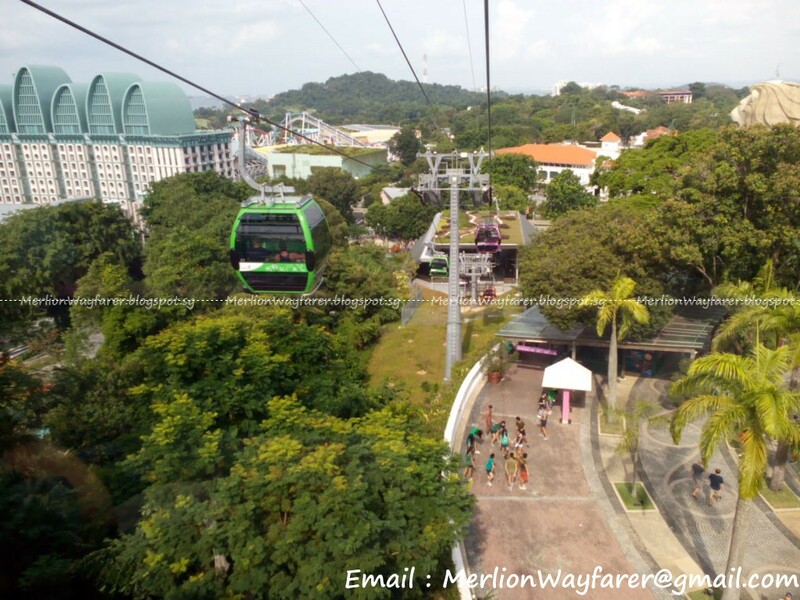 Rides will also be free for Singaporeans and local residents from 0900 - 2100 hours on 10 August 2015. 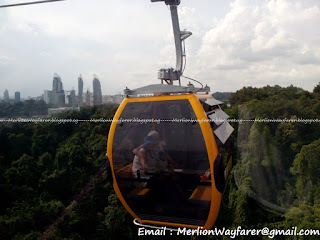 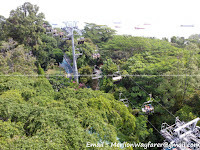 Cable Car ticket and pass details can be found at the Faber Peak Singapore website. 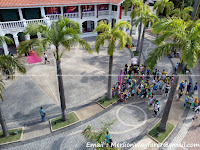 In addition to the all-day free entry via the Sentosa Boardwalk announced earlier this year, drive-in entry will also be free after 1700 hours on weekdays (excluding Public Holidays) until the end of 2015. 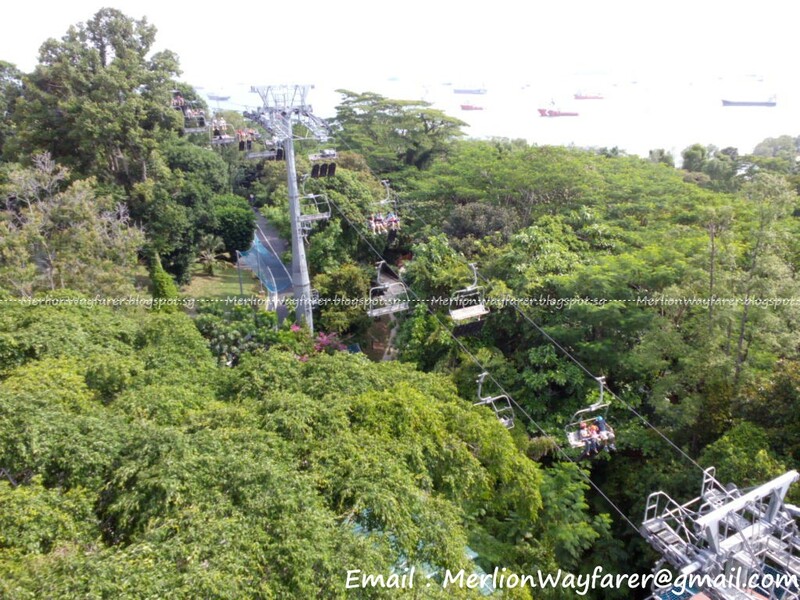 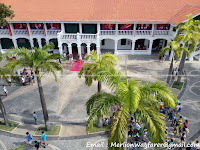 A host of Sentosa SG50, After 5 promotions, and free entry passes during the Golden Jubilee Weekend are available at Sentosa.